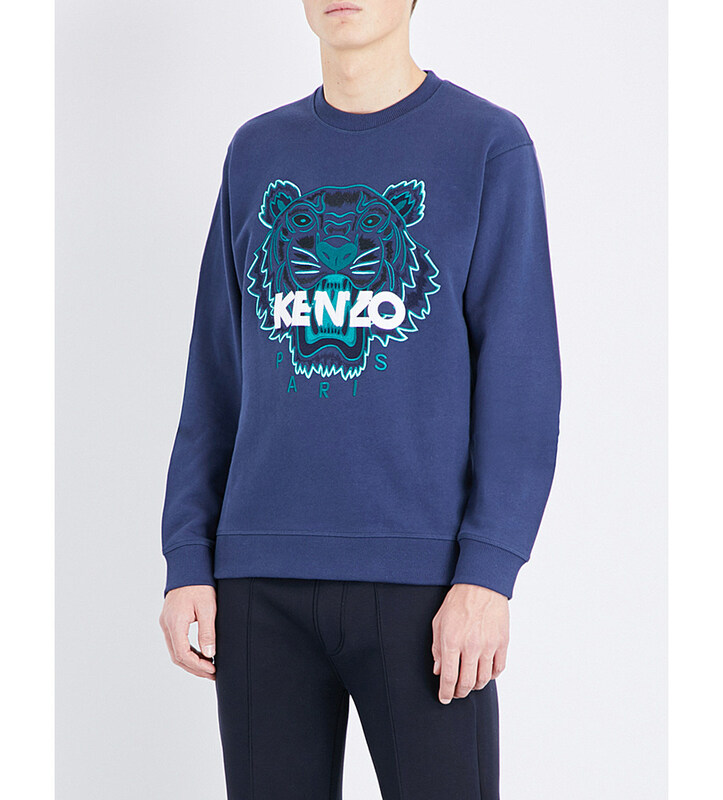 One of the current trends taking menswear by storm is the sudden rise in popularity of branded sweatshirts, more precisely those which feature classic designer slogans. Initially I was unsure about this latest craze, but as time progressed I started to warm to the idea, I predict in the future I may even add one or two to my wardrobe. 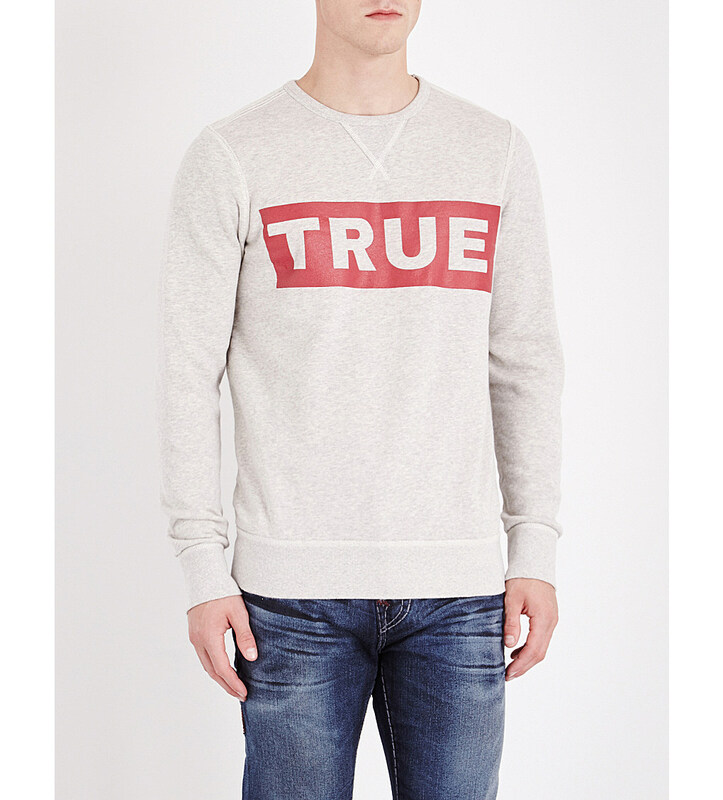 There is an almost endless selection of sweaters which feature slogans across the chest, but for this trend it focuses almost exclusively with designer brands. As fascination with retro is taking the world by storm, it is only natural that this obsession would eventually seep into the fashion world. 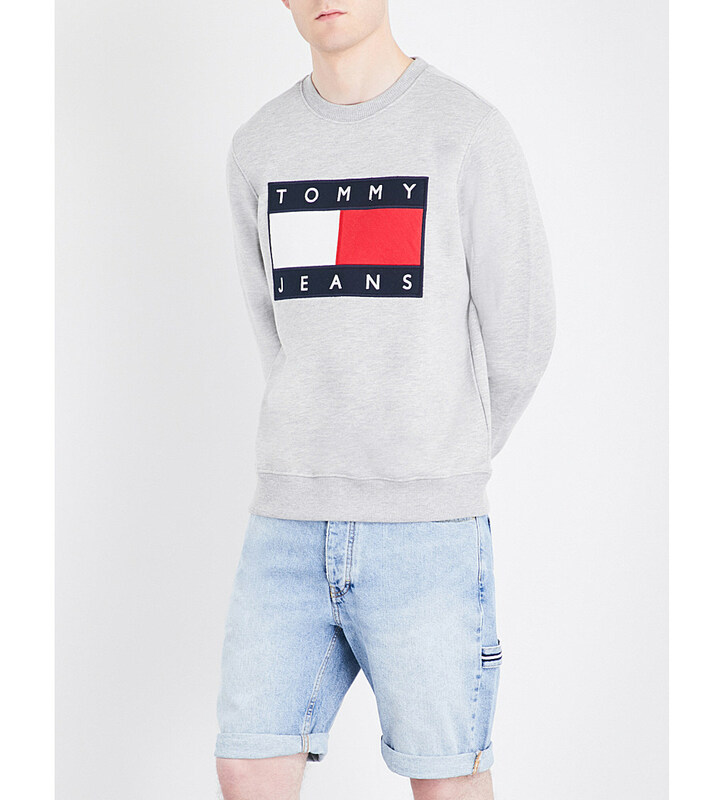 Stylish men have been clamouring to revisit that 90’s feel! 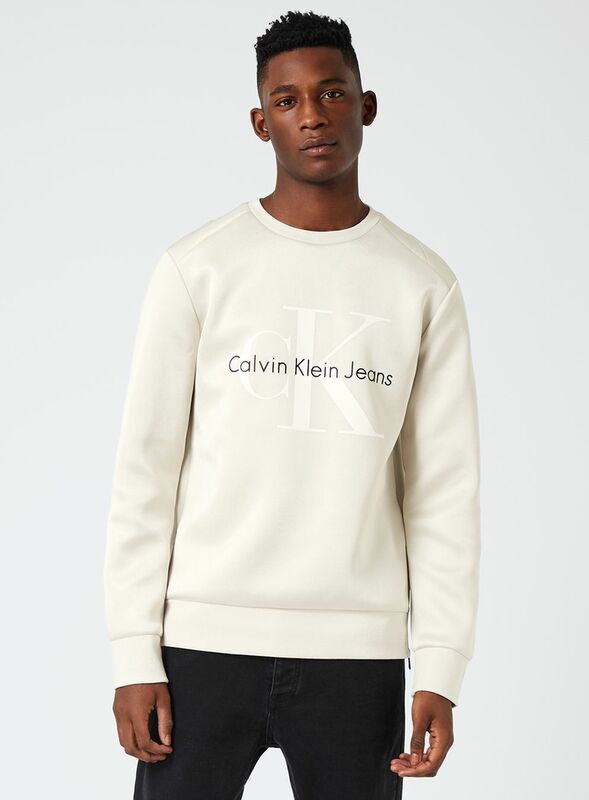 From Calvin Klein to Tommy Hilfiger, there is a variety of classic designs featuring one of their unforgettable logos! 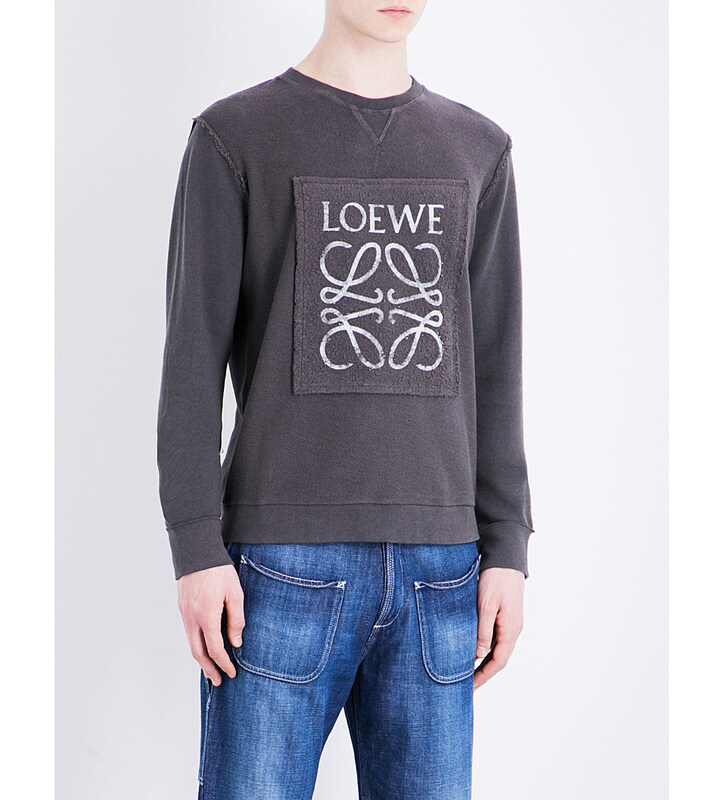 Of course, it’s not only these brands which are offering branded sweatshirts. If you look further afield (and are willing to pay the increased premium!) there are plenty of options from the European labels. 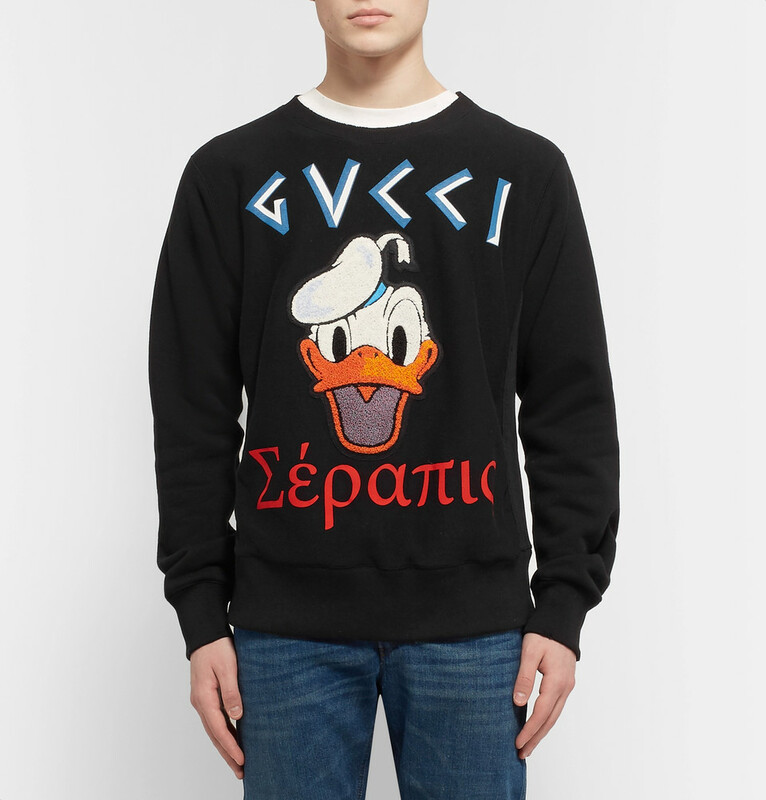 Saint Laurent and Gucci are two such brands who have created some amazing sweatshirts. 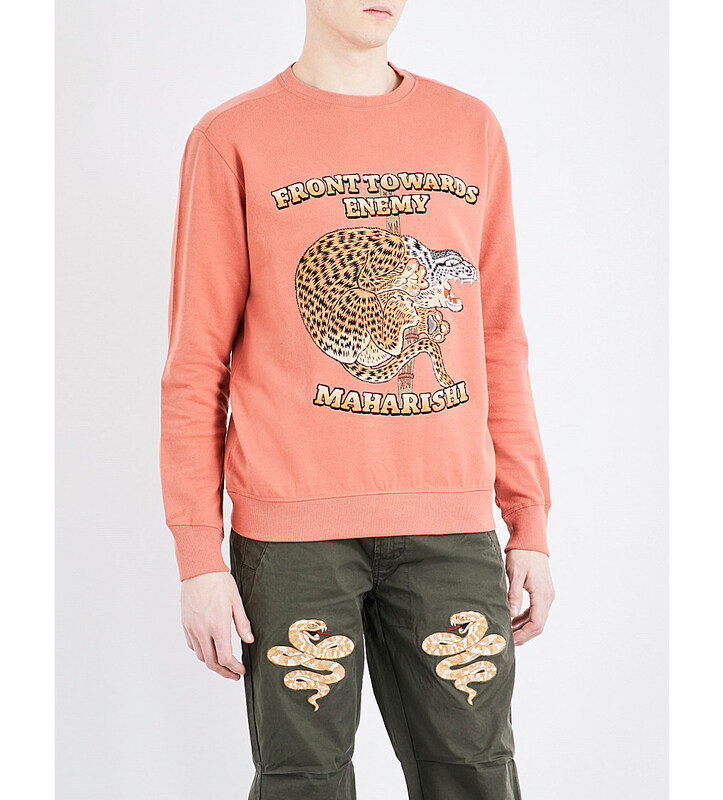 The designer brands take their designs to the next level with many featuring an array of embellishments attached to the sweatshirt, glitter, crystals or even eyelet holes! 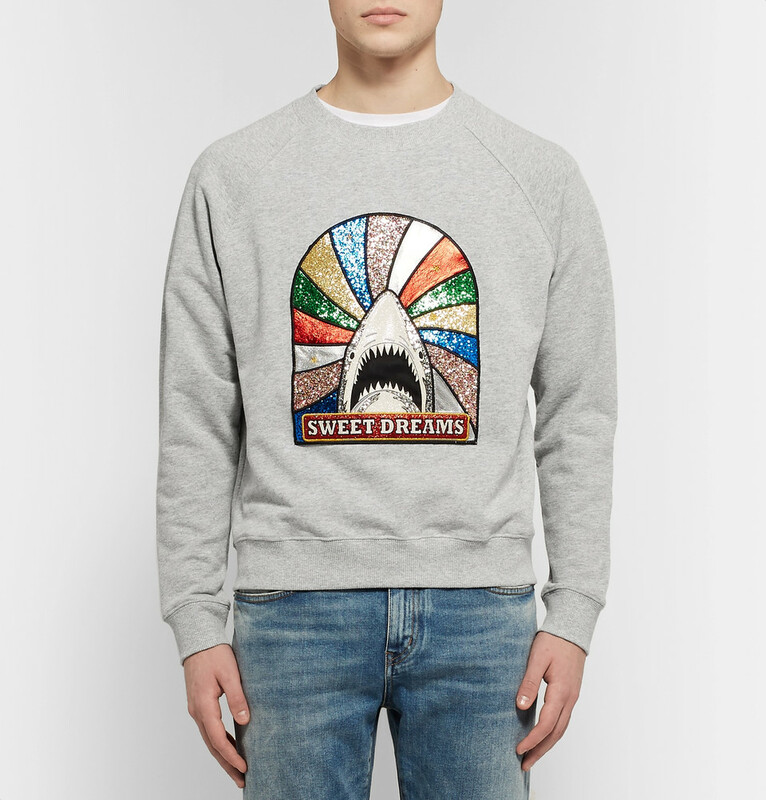 (Particular favourites of mine are the Shark or Dinosaur pieces from Saint Laurent!). Despite the humble beginning of the sweatshirt, which started its life as a practical clothing item. Invented to be worn primarily by sports players (it is alleged that its name was coined thanks to its grubby appearance at the end of the game, after the participants endured a strenuous match!). Since then, it has came a long way, and can now be considered an important wardrobe staple! Its incredible versatility can seamlessly fit into numerous outfit situations, worn casual with jeans and sneakers or added to a smarter look for a quirky layering piece! Fortunately, this item of clothing has followed in the footsteps of men’s slim fitting sweaters, frequently available to purchase in really small sizes. Those with a smaller frame (or who want a more fitted style) are in luck, regularly they can be acquired in XS or even XXS sizes! I browsed through both ends of the pricing spectrum, to decide my favourite pieces, which I have shown below on my mens fashion blog. 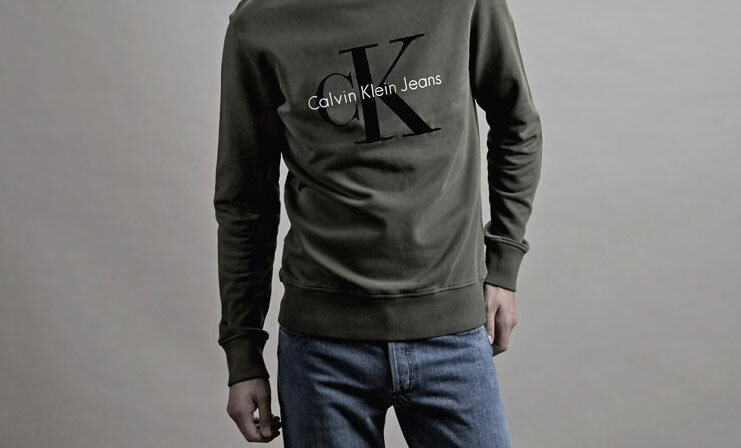 What do you think of this branded sweatshirt trend? Do you think it’s a passing fad which won’t last long, or do you plan on filling your wardrobe with as many sweatshirts as you can possibly find? Please let me know in the comments below!